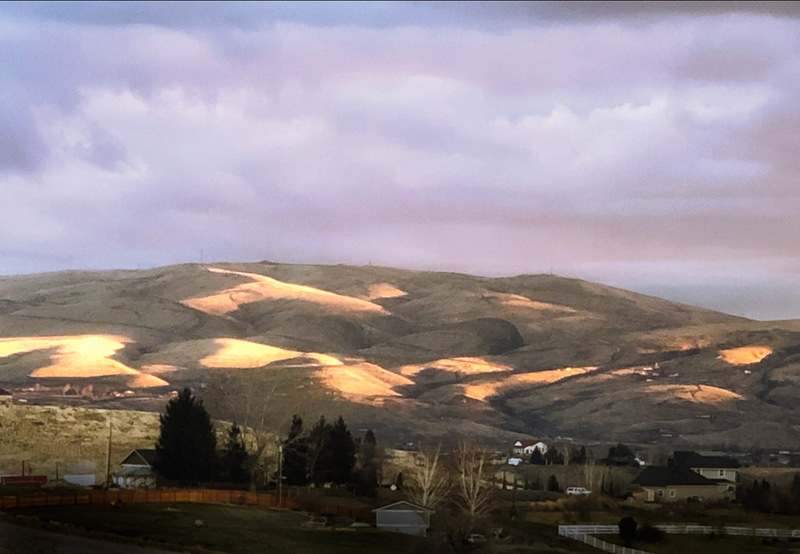 Driving home late in the afternoon, I looked back in my rear view mirror and saw golden sunlight patches on the ridge dividing Selah and Yakima. They looked like patches of gold. The sight stopped me in my tracks. I stopped my truck, got out, pulled out my I-phone and received this beautiful gift. A few minutes later it was gone. I have never seen (recognized) such a pattern on these hills before. Lesson Learned: When I see a gift, stop and receive it. It may never present itself again. 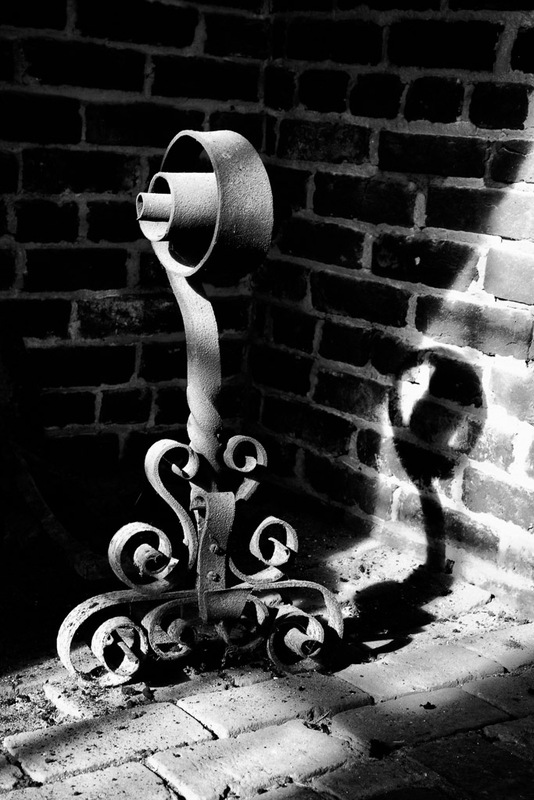 This entry was posted in The Grand Landscape and tagged Selah, shadows, sunlight, Yakima on December 28, 2017 by kgrafphoto. When I saw this fireplace, my mind went immediately to black and white. 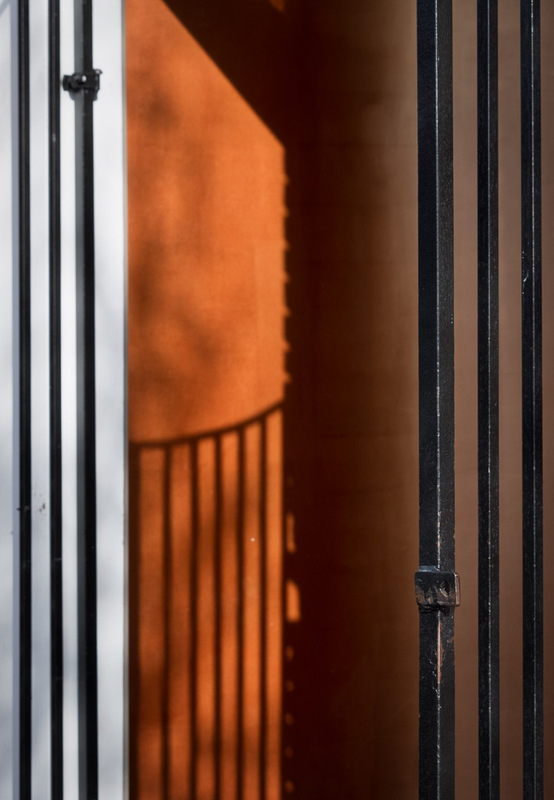 The shadows, bright highlights, and shapes captured my attention. As I view simple subjects, I am slowly becoming able to pick out the shapes and tones that make the subject interesting, at least to me. 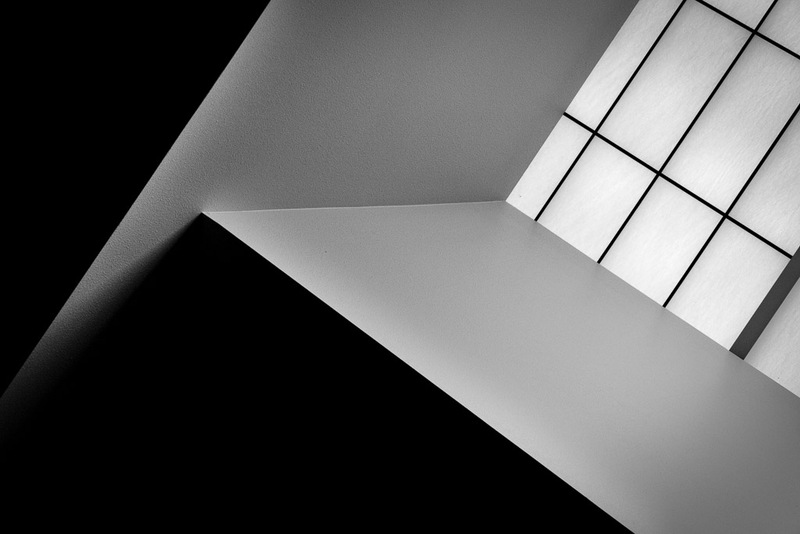 This entry was posted in Architecture, B&W Photography, Details and tagged curves, shadows on January 3, 2014 by kgrafphoto.